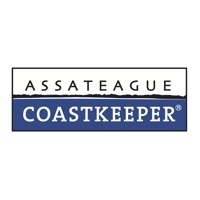 One of Swim Guide’s oldest affiliates, Assateague Coastal Trust (ACT For Bays) has over four decades of environmental advocacy in Maryland and Virginia’s coastal bays region. The organization is now composed of 1200 active members and community partners that advocate for healthy wildlife, diverse habitats, and vibrant farming, fishing, and tourism industries. ACT’s Assateague Coastkeeper currently posts weekly Swim Guide reports for 26 sites along the Maryland & VA Eastern Shore ocean beaches, and water recreation areas in Ayers Creek, Isle of Wight Bay, Assawoman Bay, St. Martin River, Herring Creek and Turville Creek. The Assateague Coastkeeper is an in-the-trenches advocate for the health of the coastal bays and the communities who depend on them; making sure existing laws to protect water quality are fully enforced, pressing for the enactment of stronger measures to safeguard our marshes, creeks and bays, and standing up to polluters and policymakers to hold them accountable for their actions. 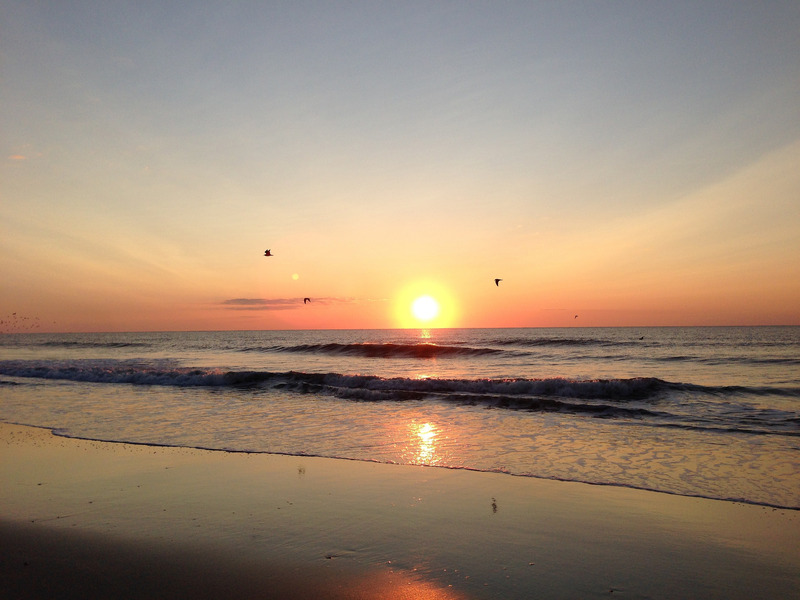 Throughout the year, Assateague Coastal Trust and the Assateague Coastkeeper embarks on various campaigns to raise public awareness on matters of concern to our watershed. The latest campaign at Assateague Coastal Trust aims to clean the north portion of the Assateague Island National Seashore, commonly referred to as The Wedge. The campaign also anticipates raising public awareness about the littering and trash pollution that this region’s waterways face.